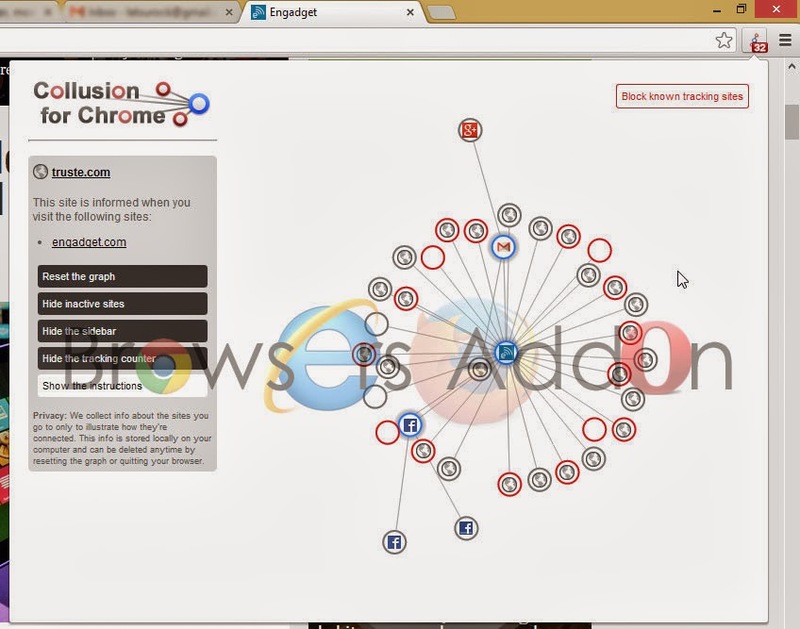 Collusion for Chrome helps you Visualize and Block the Sites which Tracks you Silently. 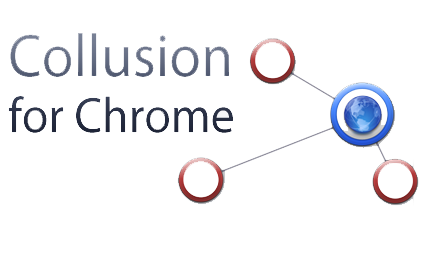 Collusion for Chrome is extension from Disconnect.ME which helps you visualize and block those site which are tracking your surfing behavior with the help of cookies. There is a similar add-on named “Collusion” for Mozilla Firefox which does the same function and even has the same name, but the add-on is developed with the help of Mozilla Foundation. 1. 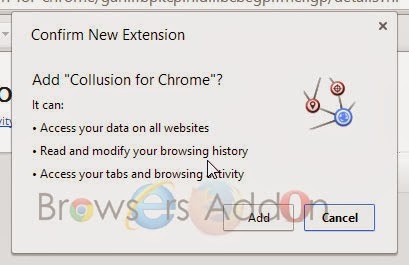 Go to Chrome web store an search for Collusion for Chrome, or simple click on the above download link and click on “FREE (ADD TO CHROME)“. 3. Now, Collusion for Chrome icon with message pop up appears at upper right corner of browser, indicating that the extension has successfully integrated with the Chrome. 1. After installing the extension, you will notice Collusion for Chrome extension right side of URL bar. The extension starts notify its user when ever it detects any cookies monitoring you. It even shows how may are cookies are monitoring you. Click on the extension to get a visual look. 3. Explore more options from the sidebar of the Collusion Popup. 2. Now, un-tick the Collusion for Chrome to temporarily disable the extension. Click on the dustbin icon and you will be greeted with pop-up, click “Remove” to remove the extension from Google Chrome. Flagfox add-on, a handy tool to get Technical Information with Shortcut keys. LG Joins the Firefox OS Bandwagon with LG Fireweb. Next story Switch Proxies with Ease in Mozilla Firefox with Proxy Selector. Previous story Get Anonymous without Proxies with AnonymoX Addon for Mozilla Firefox. Save article, clips and other media direct from Chrome with Evernote Web Clipper extension. 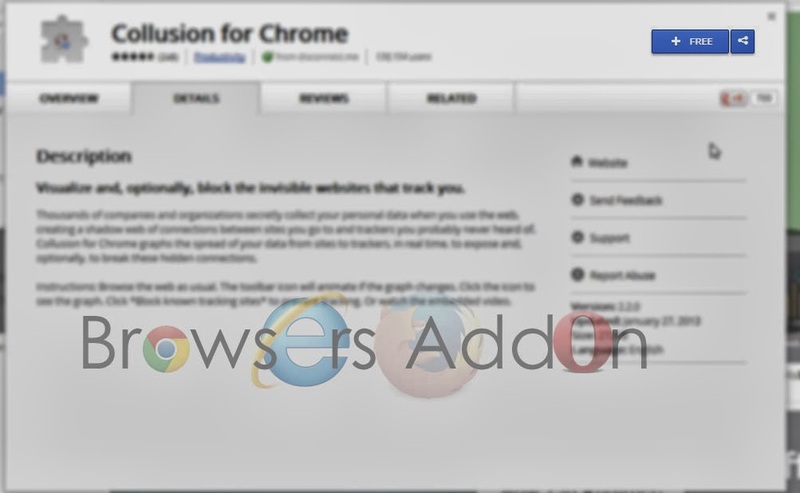 Reload Plus addon adds useful features to Firefox’s Reload button. Mozilla claims that UK based cyber surveillance company is using Firefox for espionage.